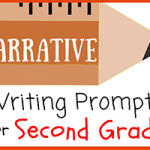 Narrative writing prompts for first graders — As young students begin reading more on their own and learning how to write their own sentences and paragraphs, teachers may begin teaching the principles of narrative writing. Narrative writing tells a story and typically includes an introduction, plot, setting, characters, climax, and conclusion or resolution. Though young students may not immediately include all of these elements in their stories, teachers should help them understand what makes up a story and how to structure the order of their writing. 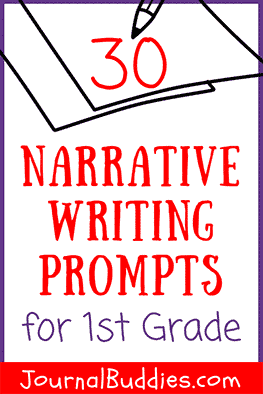 These narrative writing prompts for first graders offer a great entry point for young writers to begin learning about storytelling. Many of the prompts allow students to focus on all of the elements of narrative writing, while others simply serve as an introduction to the basic structure of telling a story. Whether students are describing what happened on the first day of school or writing about their favorite family vacation, they’ll love sharing their experiences and feeling like the stories they have to tell are valued. 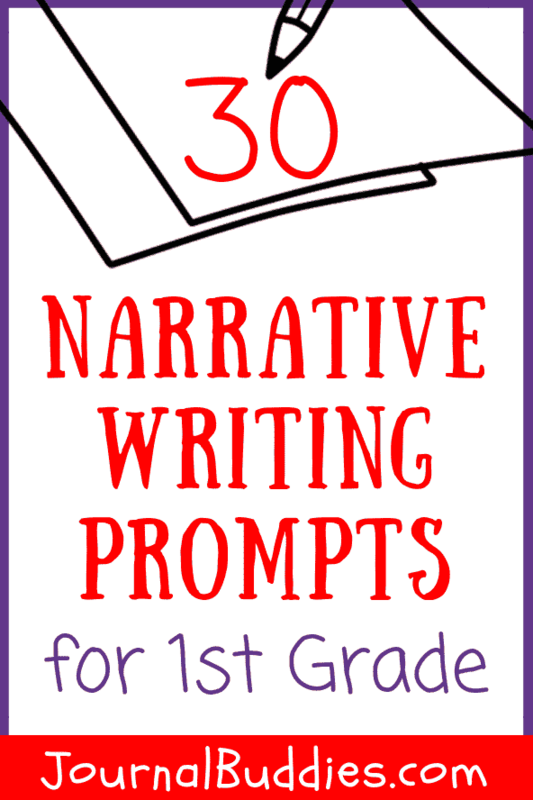 Use these 30 new narrative writing prompts for first-grade students to help your kids learn about the basic elements of storytelling! Write a story about your best friend. What is he or she like? What are his or her favorite toys? Write about the best vacation you ever had. Why was it so special? Write about a time when you went to a special party. What did you do there? Write about your favorite thing to do. Why do you like it? Write about an animal that lives in your neighborhood (your pet, a neighbor’s pet, or a squirrel or bird who hangs out in your tree). What does the animal like to do? Write about a time when you went to the park. What did you do? Who did you go with? Write about a time when you got to stay up late. What did you do with the extra time? Write a story about the coolest place you ever went to. Why did you like it so much? 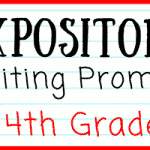 Write about a time when your family went to a carnival or festival. What was the most exciting thing you saw? Write about your first day at school. How did you feel? 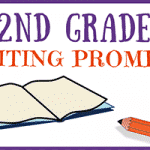 Write about a time when you learned a new skill. Did you struggle to learn it at first? Write a story about your house. What do you like best about it? Write a story about your grandparents. What is your favorite thing to do with them? Write about a time when you got a good grade at school. How did you feel? 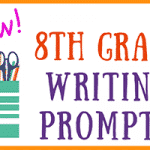 Write about a time when your family went out to dinner. Where did you go? What did you have? Write a story about a time when you were surprised. What surprised you? Write about a trip your family took. Where did you go? Write a story about your favorite place in the world. Why is it so special? Write about a time when someone hurt your feelings. How did you respond? Write a story about something special you did with your mom. What did you do? Write a story about something special you did with your dad. What did you do? Write about a time when you made a new friend. How did you meet him or her? Write about something you are thankful to have. Why do you appreciate this thing? Write about a time when you were bored. What did you do? Write about your favorite toy. What do you like best about it? Write about the best weekend you ever had. Why was it so special? 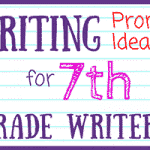 Write about a time when you got to do something fun that only kids can do. How do you think your parents felt? Write a story about something you like that not many other people like. Why do you think other people don’t like it? Write about the first time you rode a bicycle. What do you remember about your first ride?